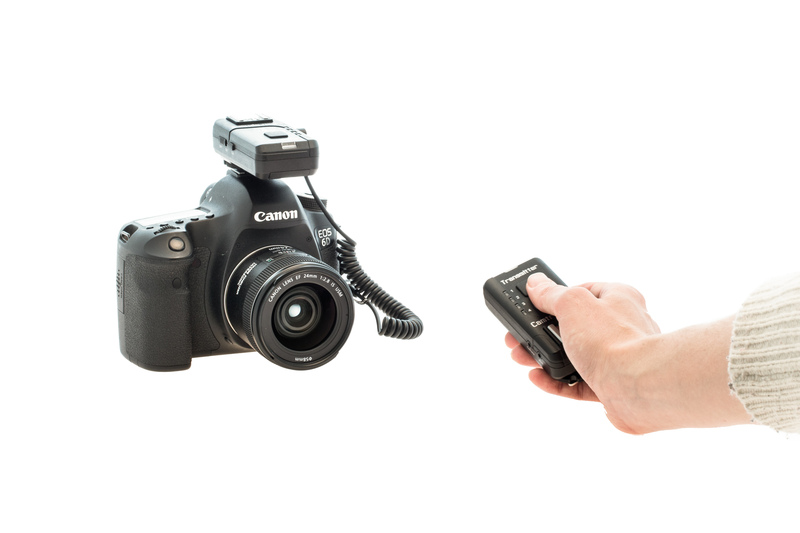 New Camtraptions Wireless Triggers have now been added to the store. These are an easy way to remotely fire your camera, or trigger multiple off-camera flashes. The triggers are suitable for use in camera traps as they wake flashes when the camera powers up (*see note below) so that they fire at the first shot. They also work with both Canon and Nikon cameras and flashes, so you can use a Canon camera to wake and trigger Nikon flashes without any additional adapter. Standby time of the receiver unit on a fresh set of batteries is around 200 hours. *Note: One or two cameras, such as the Canon EOS 1D X, have been found to power up and fire off the first shot so quickly that the flashes do not wake up in time. If you need your flashes to fire at the first shot, please contact us to check your camera is compatible.